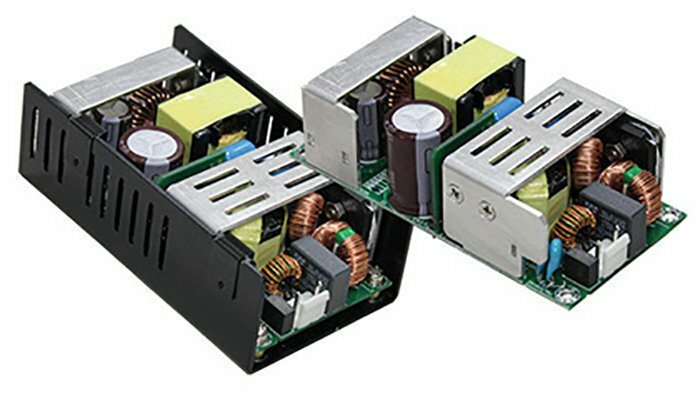 RB-150P Series are Single Output 150 Watt AC-DC Power Supplies, available in Open PCB and U-Channel formats. RB-150P series 150 watt AC-DC Power Supplies have Universal AC Input from 90-264VAC with outputs of 12V, 15V, 19V, 24V, 28V and 48V. RB-150P series 150 watt AC-DC Power Supplies have approvals to the UL60950-1 2nd edition, CSA22.2 60950-1 2nd edition and EN60950-1 2nd edition standard, offer Class B line emissions and will operate over a wide -20°C to +70°C ambient temperature range. Safety Standards UL60950-1 2nd Ed., CSA22.2 No.60950-1 2nd Ed., EN60950-1 2nd Ed. 1. For U-Channel suffix -U to the model number. 2. Figure is maximum output current with 12 cfm forced cooling at up to 50°C. 3. Figure is maximum output current with convection cooling at up to 40°C.